J. Paul Getty Museum, Los Angeles Vilhelm Hammershøi’s Interior with an Easel, Bredgade 25. The J. Paul Getty Museum has acquired Vilhelm Hammershøi’s Interior with an Easel, Bredgade 25 (1912) from the New York dealer Jack Kilgore & Company. 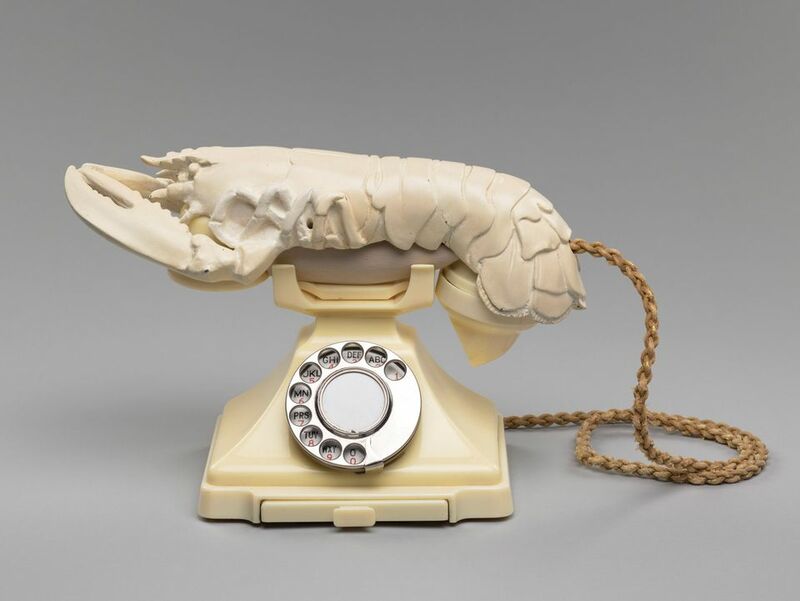 The museum declined to disclose a price, but the painting sold for more than $5m at Christie’s in New York last October after residing in a private collection for decades. Described by Timothy Potts, the museum’s director, as “a painting about paintings”, it is a characteristically spare and meditative work by the Danish artist, executed at his house at Bredgarde 25 in Copenhagen. 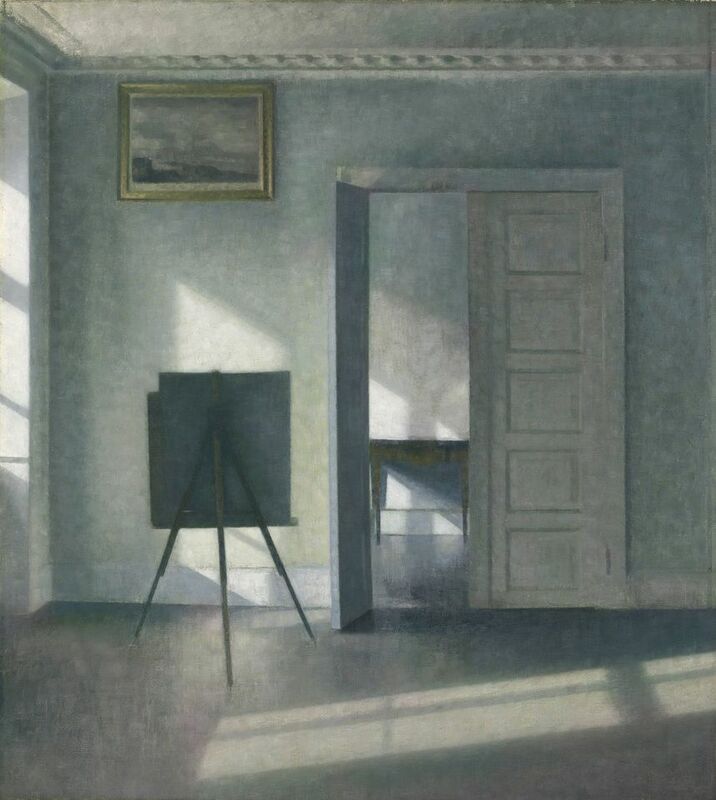 Hammershøi fell into obscurity after his death, but in recent decades his interiors have attracted a following and elicited comparisons with Whistler and Vermeer. The painting is on view at the Getty Center. Tate, London Watercolours by Sylvia Pankhurst. Pankhurst’s In a Glasgow Cotton Mill: Minding a Pair of Fine Frames (1907). The Tate has bought four watercolours by the suffragette Sylvia Pankhurst from her grandchildren, using funds from the Denise Coates Foundation. Depicting women labouring in potteries and mills, they are the first of her works to enter the collection. Pankhurst is best known today for her pivotal role in campaigning for British women’s right to vote, but she initially trained as an artist. 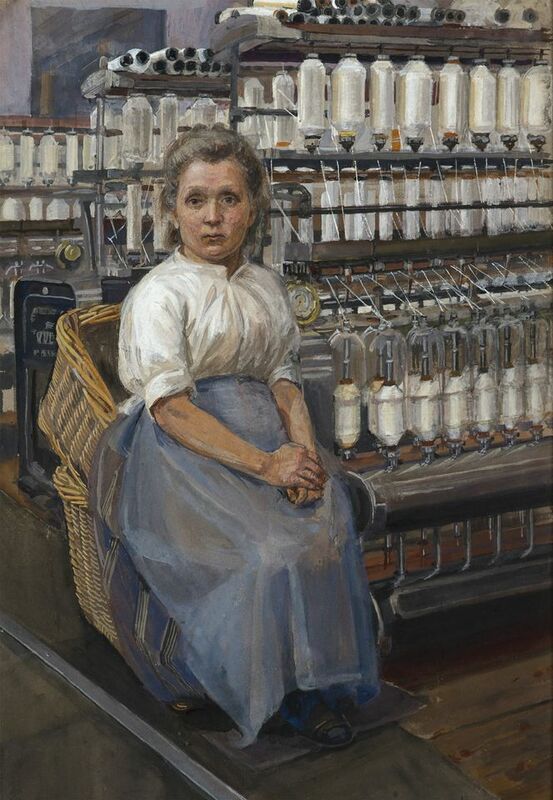 She painted these works in 1907 during a tour of industrial towns in Northern England and Scotland to document women’s harsh working conditions. The paintings are due to go on display at Tate Britain in 2020. MacKenzie Art Gallery. 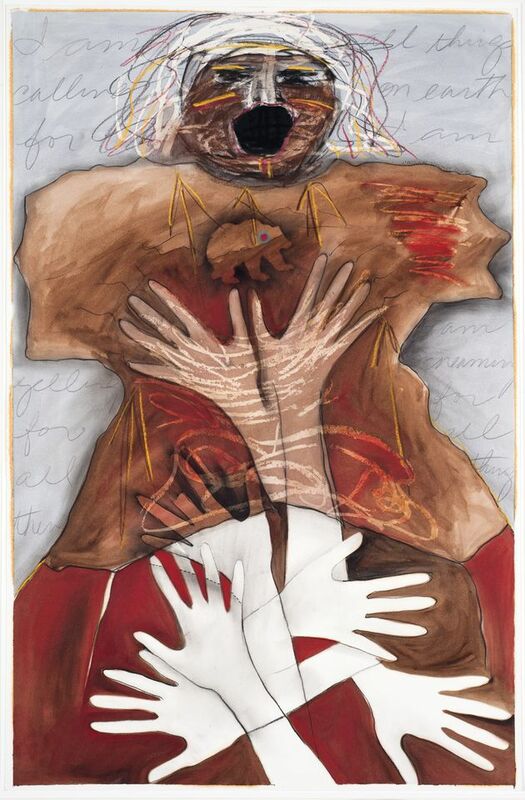 Joane Cardinal-Schubert’s My Mother’s Vision: The Warshirt Series-I am Yelling for All Things on Earth-I am Screaming! (1986). Regina Contemporary indigenous art collection. The MacKenzie Art Gallery in Saskatchewan is to receive around 1,000 works by contemporary indigenous artists from the US and Canada, including paintings, carvings, ceramics and textiles. The estimated seven-figure gift comes from Thomas Druyan and Alice Ladner, who chose the MacKenzie for its dedication to contemporary indigenous art from the Americas, Australia, New Zealand and Scandinavia. The donation encompasses Inuit art, the Woodland School of painters and artists such as Carl Beam and Joane Cardinal-Schubert. The first 220 works are due to arrive at the museum by June, with the rest to follow over the coming years. The gallery is planning a major show from the gift in two to three years, as well as touring exhibitions across rural Saskatchewan. Musea Brugge. Bruges Panel painting by the Master of the Legend of Saint Ursula. Musea Brugge has acquired Saint Veronica with the Sudarium (around 1500), an oil on oak panel painting by the Master of the Legend of Saint Ursula. The city of Bruges approved the purchase for $650,000 from a US collection, a private sale through Sotheby’s in New York, last December. The anonymous master was active in Bruges in the late 15th century and is identified with his altarpiece for the city’s Augustinian convent, which is now in the Groeningemuseum. 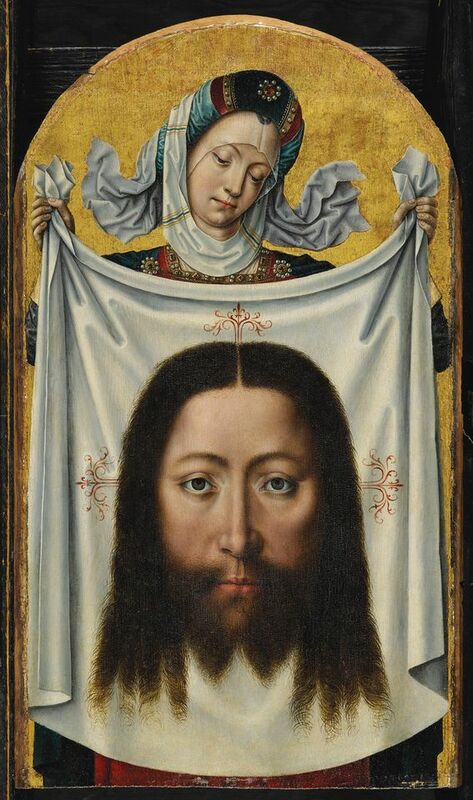 The new acquisition portrays Saint Veronica, the compassionate bystander who, according to medieval Catholic lore, offered Christ her veil to wipe his face on the way to Calvary. The painting is due to go on show at the Groeningemuseum in March.